Our friends at the London Fifa Society (LFS) have their June event this Sunday at the The Sports Cafe, Haymarket in London. Check out all the details here for some FIFA 13 fun on the Xbox and PS3. It’s free to come along and play on the spare consoles! Date: Sunday, June 9th 2013. 2pm. They will run an ad-hoc tournament on the day (group stages and knockout) and everyone can have some fun playing Fifa in an awesome central location. 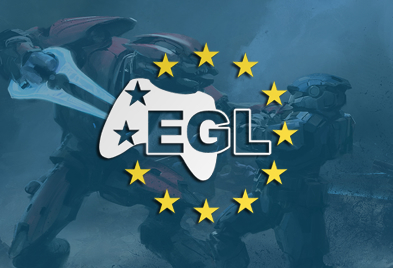 Tournament Entry: £10 (Or book in advance for £8). 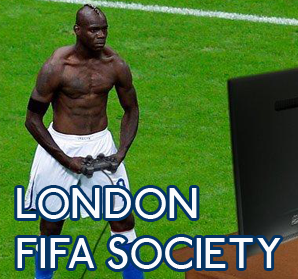 Check out all the details at the event page and if you live in or around London and fancy some FIFA 13 this Sunday, get yourself along to support the work of London Fifa Society.